With hundreds of concerts, exhibitions, tours, family-friendly activities, and community events, Millennium Park is a “state-of-the art public space” located in the heart of Chicago. Offering 24.5 acres of land, it is a beloved destination for both Chicago natives, as well as visitors from all over the world. 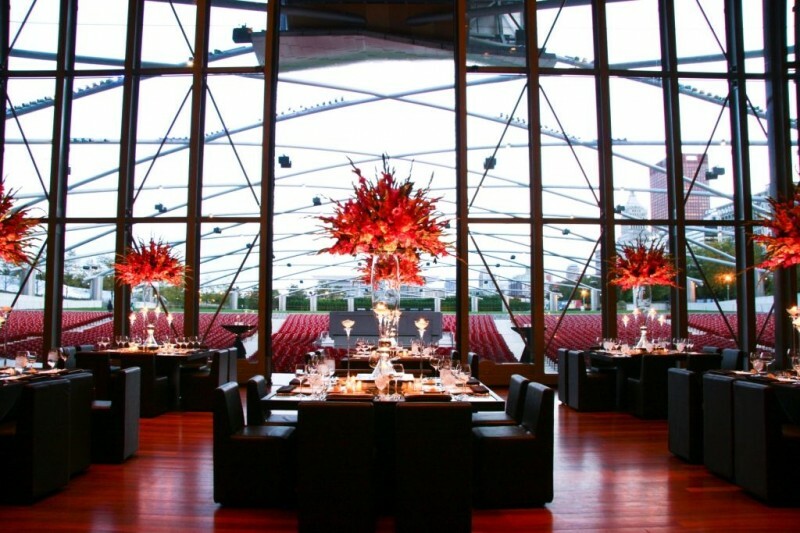 Millennium Park’s prime location in Chicago’s Loop makes it the perfect setting for a wide variety of private events. Conveniently located near the very best Chicago hotels, restaurants, and attractions, the park offers a unique and diverse venue for your next corporate event. Some of Millennium Park’s most well-known attractions, include: Cloud Gate (“The Bean”), McCormick Tribune Ice Rink, Lurie Garden, and Crown Fountain. Whether your attendees are locals, or are coming from far away, they’re sure to be impressed by the gorgeous landscapes and architecture Millennium Park has to offer. At Chicago event management company On The Scene, we have experience producing one-of-a-kind corporate events at Millennium Park. We’re familiar with each of the event spaces, and our event planners have the knowledge and experience necessary to produce a flawless event, from the beginning planning stages to execution. We work as your behind-the-scenes partner, guiding you through the process of choosing the right space for your type of event, and matching every aspect of the event to your company’s brand and goals. 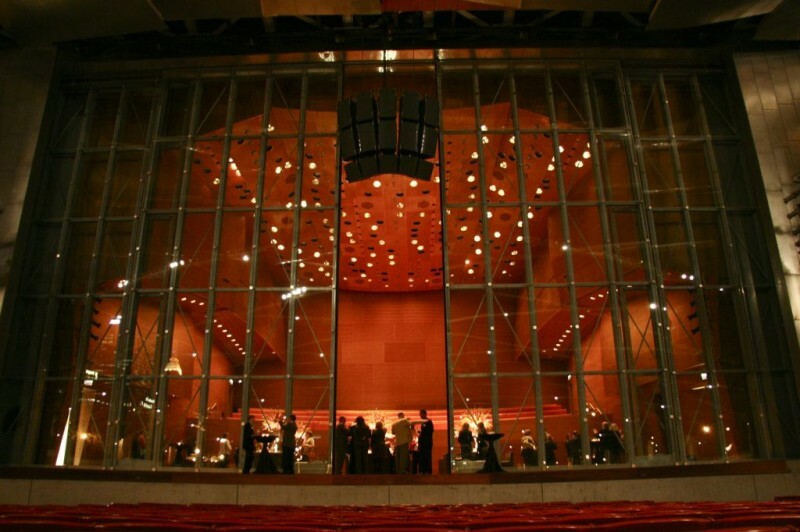 Due to its diverse selection of entertainment and varied spaces, Millennium Park is one of our favorite Chicago event venues. When you host an event at Millennium Park, your guests have access to the entire park, not just the venue you select. From a concert on Pritzker Stage for a corporate retreat, to a formal company dinner on North or South Promenade, to a cocktail party on Rooftop Terrace, Millennium Park offers a variety of event venues for every type of special event. On The Scene is committed to creating unique corporate event experiences, no matter the type of client or industry. We handle every aspect of the event, from coordination and logistics to design and production, and we work closely with you to ensure we bring your vision to life. If you’re interested in hosting an event in Chicago, we can assist you in choosing the right venue for your event. We also produce events across the country and around the globe. To get started planning your corporate program, contact On The Scene today!